Home > Black Cat Hill Books > Scorcher: A Fred Carver Mystery (Complete and Unabridged). 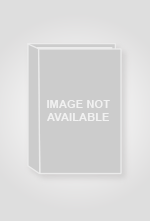 Scorcher: A Fred Carver Mystery (Complete and Unabridged). Grand Haven, MI Brilliance: Bookcassette Tapes, 1990. Audio Cassette Unabridged on Three Cassettes, which are in Excellent condition, showing no flaws, in a styrofoam holder, also in Like New condition; these are housed in a colorful heavy cardstock box, which shows no flaws, but is no longer in original shrinkwrap [Fine]. Overall, Fine, in "Like New" condition. Audio Book: Cassette Tapes. NOTE: "Bookcassette Tapes" must be played on a stereo tapeplayer with balance control because the book is recorded on both tracks of stereo tape and each track must be isolated to play the entire tape properly. This allows Brilliance to present the entire book complete and unabridged on only three cassette tapes. Title: Scorcher: A Fred Carver Mystery (Complete and Unabridged). 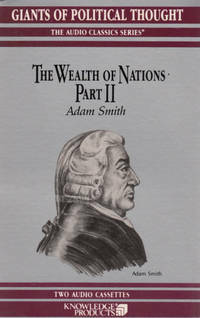 The Wealth of Nations [Part II]. 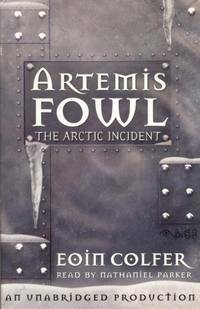 Artemis Fowl: The Arctic Incident [Unabridged].